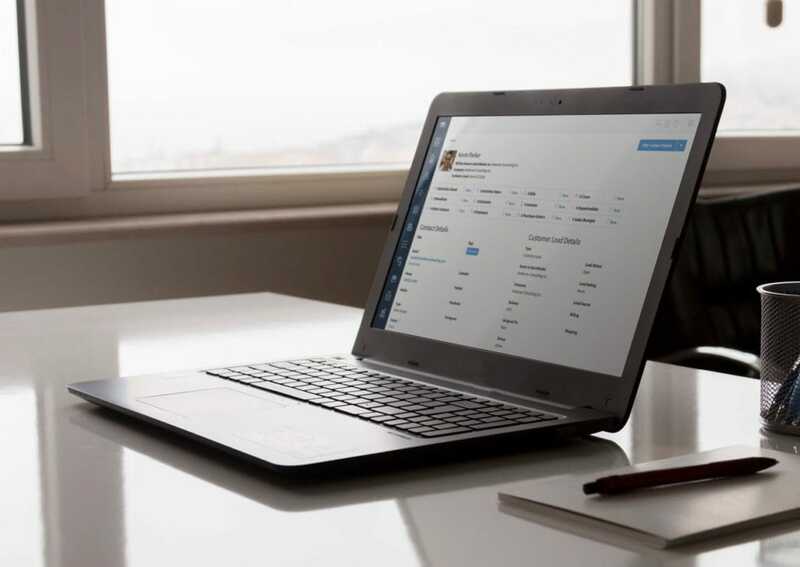 From Pro to Premier to Enterprise, QuickBooks products offer powerful accounting solutions for busy small business owners. When it comes to any transaction that involves money changing hands, QuickBooks has you covered. But where does that leave you when you’re dealing with non-financial processes? Sales lead management is a core function of just about any small business. After all, it’s hard to increase your revenue unless you’re continuously finding and nurturing new prospects. However, these potential customers aren’t yet associated with real dollars. This makes it tricky to determine how and where to manage your relationships with them. Many QuickBooks users handle lead management in one of two ways: in QuickBooks itself or in spreadsheets. The former solution gets messy quickly. 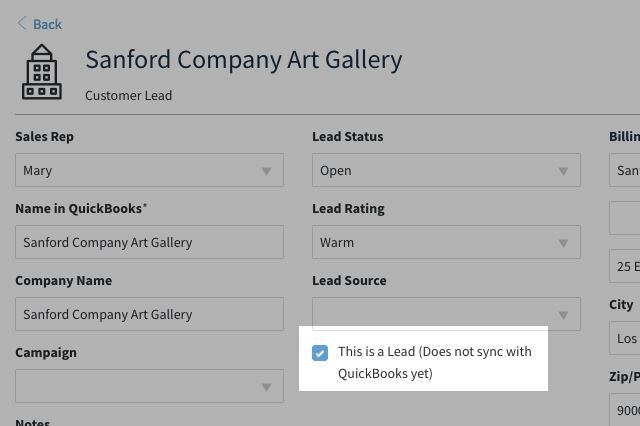 Since you can’t create QuickBooks estimates for leads, you may enter them as customers. But over time, your file becomes cluttered with “customers” who never bought a thing. Meanwhile, the spreadsheet strategy is hardly ideal for efficient data entry and productive collaboration. If you’re looking for a better lead management solution, a QuickBooks-integrated CRM is the way to go. 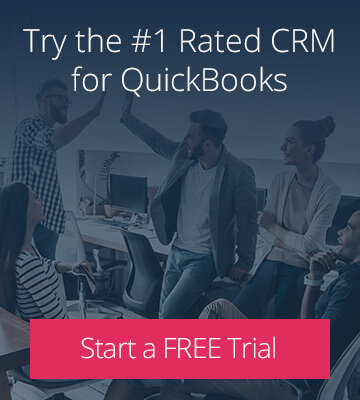 Not only does a CRM offer a more organized system for tracking your leads — but if you win a deal, the data syncs over to QuickBooks instantly with the click of a button. Here are 7 reasons why Method:CRM is a game-changer for managing sales leads. Your leads aren’t customers (yet! ), so don’t confuse your accountant by labeling them as such. Track leads in Method:CRM and keep them out of QuickBooks until they’re ready to make a purchase. To speed the process along, create as many estimates as your leads want directly from Method. 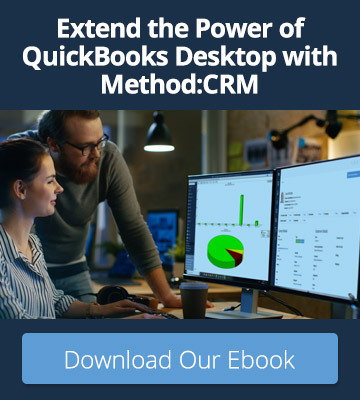 Method’s deep integration with QuickBooks means that all of your classes, items, and terms are available for use in the CRM. And since leads and their estimates live only in Method, you can avoid cluttering your QuickBooks file with potential purchases. The beauty of using CRM software designed for lead management is that data entry is a breeze. Record information about each lead’s company, source, rating, and more in pre-built fields. Method is also 100% customizable, so you can easily add new fields to track data specific to your business. Lead management software also offers a much better data viewing experience than spreadsheets — particularly if you need to access that data on the go. Forget about scrolling endlessly sideways to find the information you need. Instead, Method presents your lead data on one convenient screen optimized for every device. Speaking of easier data entry, why not take advantage of automated options? Using CRM software opens up new avenues for lead capture that QuickBooks and spreadsheets simply can’t match. To convert website visitors into potential customers, embed Method’s web-to-lead form on your site. 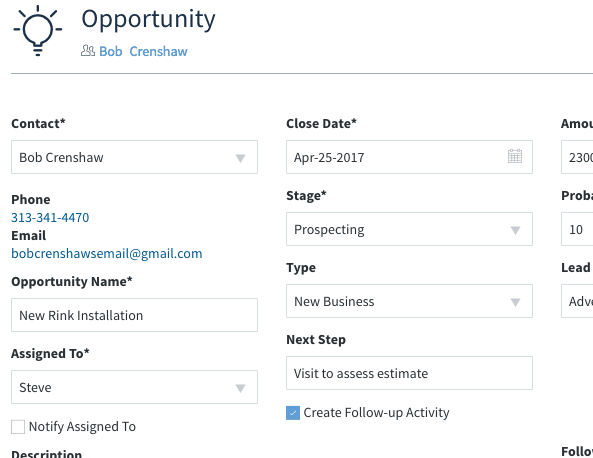 Any visitor who submits the form is automatically logged as a lead in your CRM, which triggers an immediate notification for your sales team. The sooner you can reach out to your new lead, the sooner you’ll be able to convert them to a QuickBooks customer. QuickBooks is built around transactions, which is why it’s not a great fit for leads who aren’t yet at the buying stage. Sales opportunities in Method:CRM offer a convenient alternative for tracking what your prospects are interested in purchasing. As you learn more about a lead’s needs, create an opportunity that details the current stage of the deal, the anticipated closing date, and the expected revenue. As business gets busier, this data helps sales reps prioritize and focus on the most promising deals in the pipeline. When you enter leads into a shared spreadsheet, it’s hard to assign responsibility and schedule tasks effectively. Sure, you could put your name next to each lead you intend to follow up with — but will you remember your plan of attack the next time you open the document? CRM software provides a more organized method for managing your to-do list. Each time you enter a new lead, schedule an activity to remind yourself how and when to reach out — or assign it to someone else on your team. When the follow-up is complete, record the details in the activity to ensure transparency and continuity throughout the sales process. If you’re mixing your leads with QuickBooks customers or isolating them in spreadsheets, lead marketing becomes a challenge. In the first scenario, it’s hard to filter the true leads from the paying customers. In the second, your lead database is disconnected from the rest of your business applications. Method’s convenient integration with MailChimp makes it easy to send targeted email campaigns to potential customers. 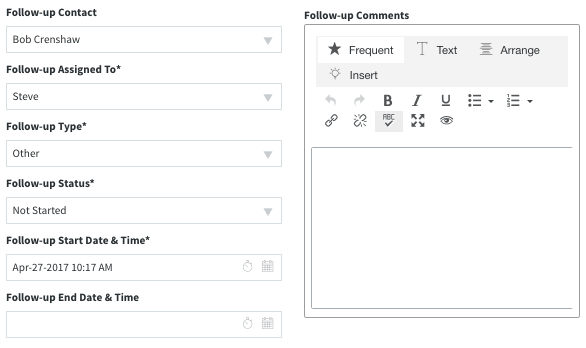 Simply filter your CRM contacts based on your desired criteria, then send your mailing lists over to MailChimp in just a few clicks. The more times you connect with each lead, the more likely it is that they’ll eventually convert. After a successful lead management experience, your potential customer becomes a paying one — hooray! Now that you’re officially into dollars and cents territory, it’s time to get your new customer into QuickBooks. Luckily, the two-way sync between Method:CRM and QuickBooks makes this process painless. With the click of a button, your lead becomes a customer, their estimate becomes an invoice, and their data automatically syncs to QuickBooks — no double data entry required. The goal of lead management is to convert sales leads to sales. However, this is tough to do if you can’t properly identify, track, or follow up with your prospects. Using a QuickBooks-integrated CRM like Method makes lead management simpler and more efficient, which ultimately benefits your bottom line.